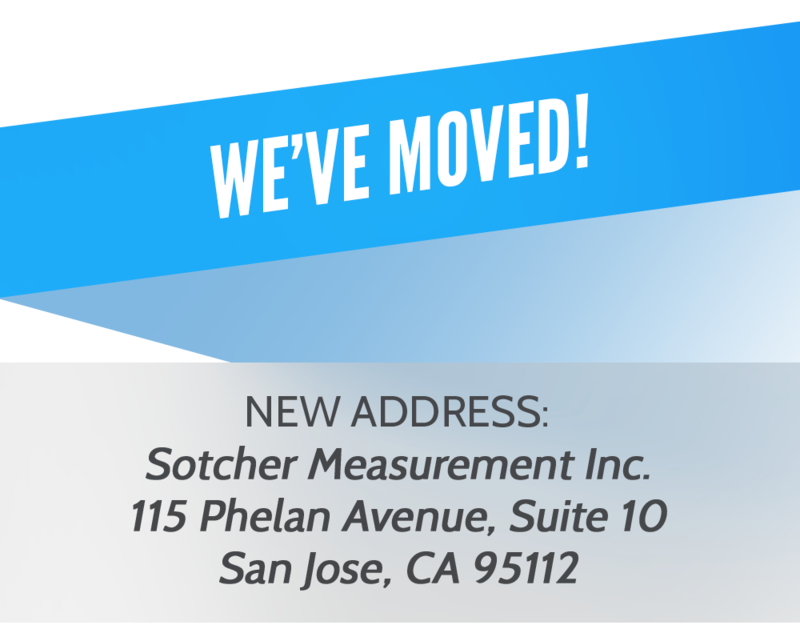 Sotcher Measurement Inc. provides the latest State-of-The-Art test equipment to rental centers, electrical service facilities, manufacturers and OEMs. We offer test equipment that verifies the performance and safety of electrical, hydraulic and pneumatic products. These include tool testers, generator load banks, hi-pot testers, ground bond testers, power cord and power supply cord testers, automatic test equipment, leakage current testers and service tags. In over four decades we have learned what works and what does not. This experience is reflected in a number of important concepts in our hardware and software designs. Our customers rely on our instruments to insure the safety and performance of products they manufacture, use, service or rent. We feel this commitment very deeply. In response, we do our utmost to ensure that the testing equipment we offer is of the highest quality and performance, consistent with good value. Take a look; you will discover easy to use, American made test equipment at practical prices. "You have a wonderful work force of which should all be praised for the excellent work. Your customer service is most helpful and the service we have gotten is the best of any company that we've delt with. I hope you will let everyone know what a great job they do."